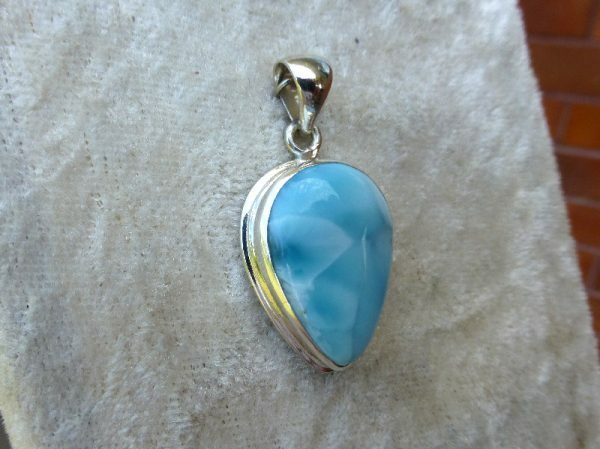 LARIMER PENDANT. 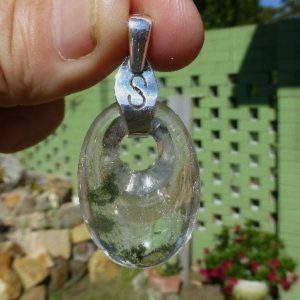 A beautiful medium sized silver Larimer pendant. 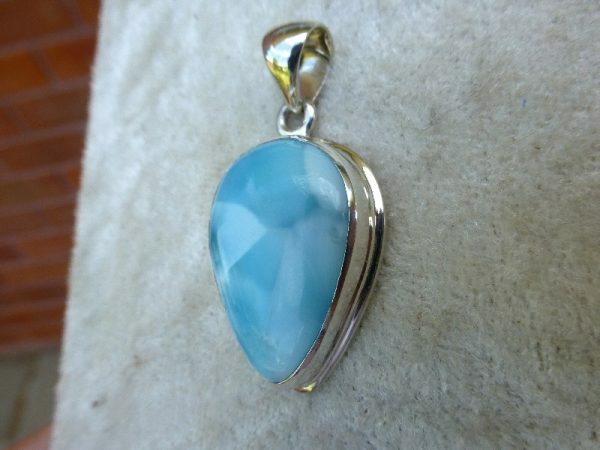 We import our Larimer from the source (Dominican Republic) and this stone is absolutely top quality, as you can see in the images, fine blue colour with excellent gloss. 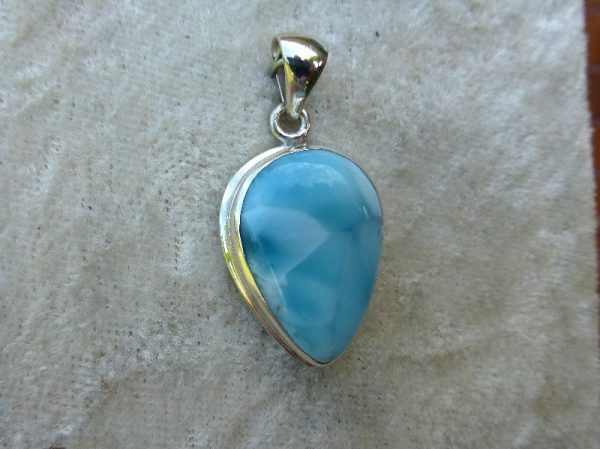 Larimar is an excellent stone for finding a soulmate. 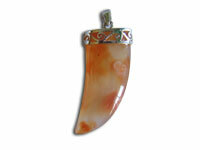 It facilitates the healing of unresolved issues or fears, trauma to the heart, or past-life relationships. 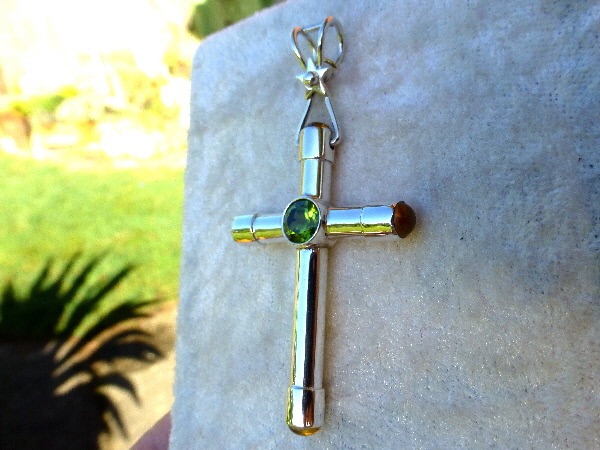 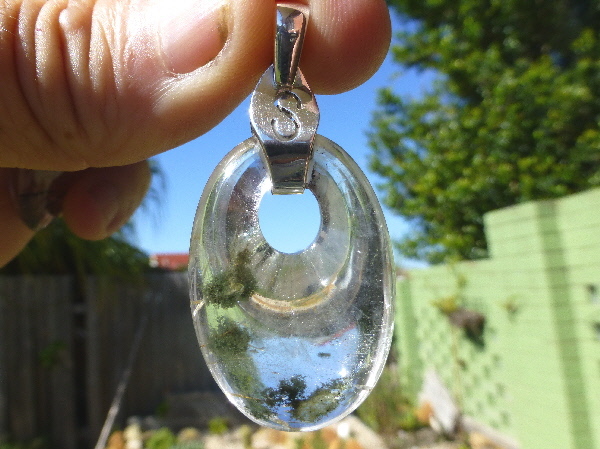 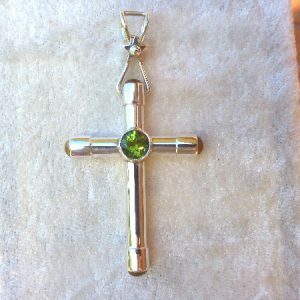 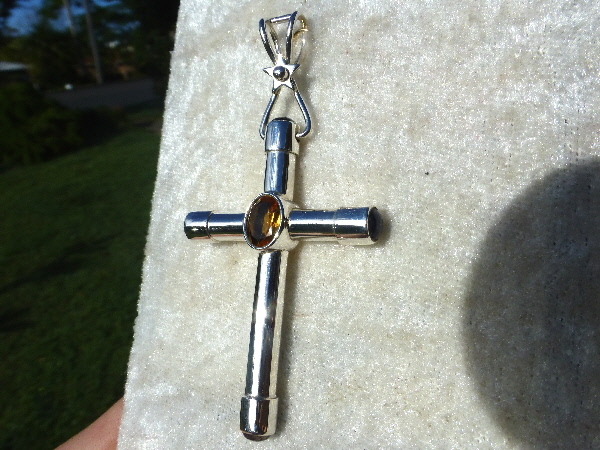 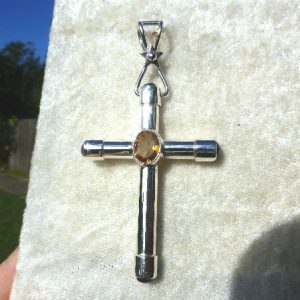 The pendant is 3.6cm long and weights 7.8g. 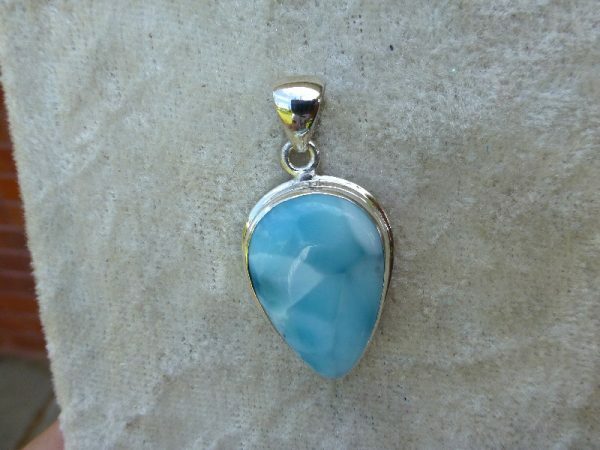 this pendant represents excellent value.